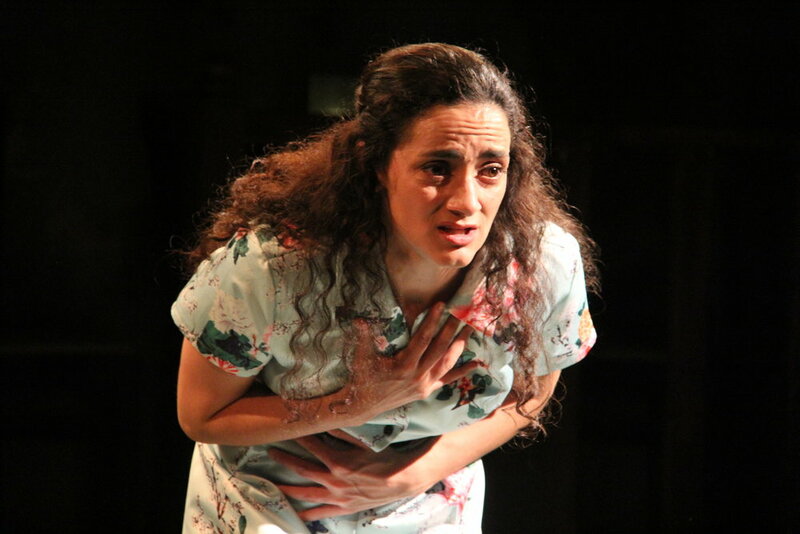 " A flawless piece of work"
"The storyteller is played by Cruz Gonzalez-Cadel, a young Chicago actress with roots in Argentina and whose work here is so extraordinarily empathetic it's hard to do it justice in a review." 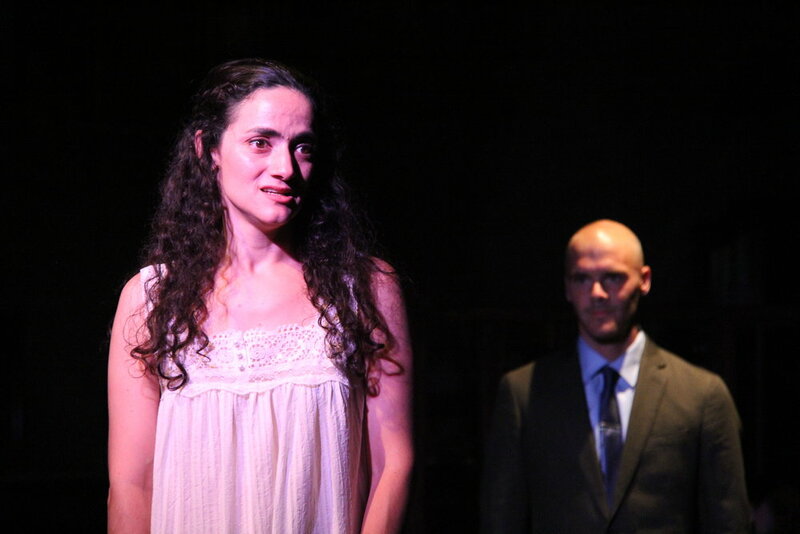 "Both actors are fantastic, but Gonzalez-Cadel gives a performance that will linger in your memory. The preternatural calm and grace with which she unspools Lela’s tragical history only makes the moments where she breaks down in sorrow, anger and despair more powerful. Her performance, especially when mixed with the tart, witty brew of Lynn’s script, works on you like a drug, softly lulling you to sleep to reveal the most terrible nightmares."